course for people who'd like to investigate Christianity, or just brush up on the basics. 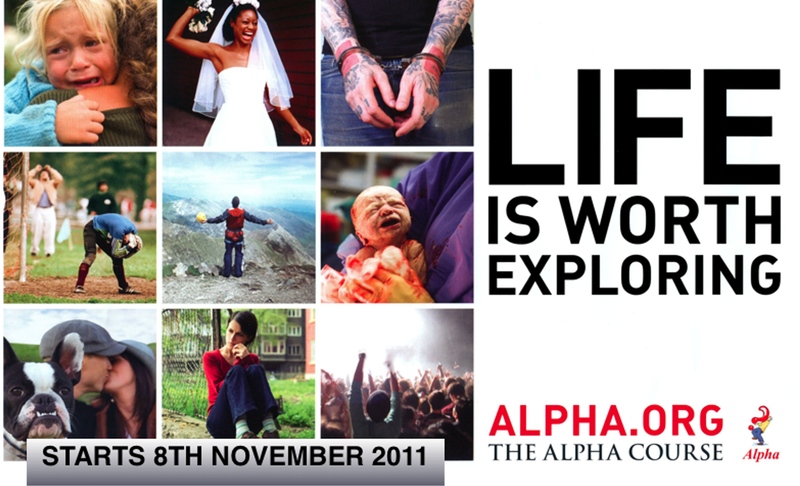 The course is a down to earth look at the Christian faith with the chance to listen, question, discuss and think. Church website builder used by this website. Please quote code CE1220 so that they know you were referred by us. 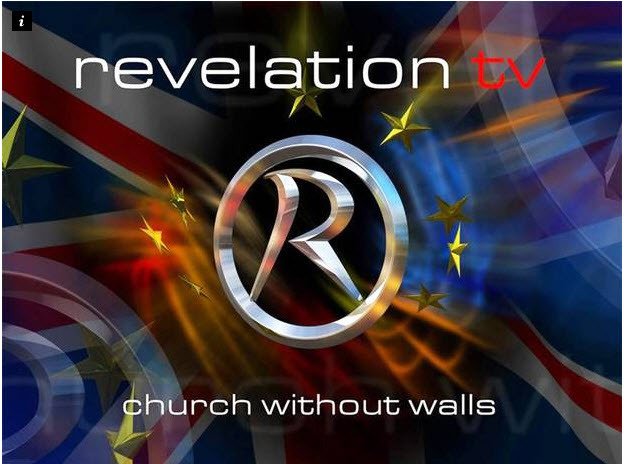 Free weekly email givng you the new and opinion from Christian and world media. 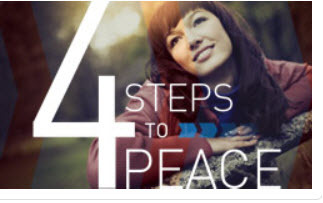 Peace with God is an interactive four-step journey - Easy to follow and the benefits will last a lifetime. Jesus said - "The water I give them will become in them a spring of water welling up to eternal life."